Every now and then, while Joyce Afalla is out running errands, someone will tap her on the shoulder, throw their arms around her and say “thank you.” These encounters are not out of the ordinary, but even so, Afalla is often surprised. But for many, Afalla is impossible to forget. 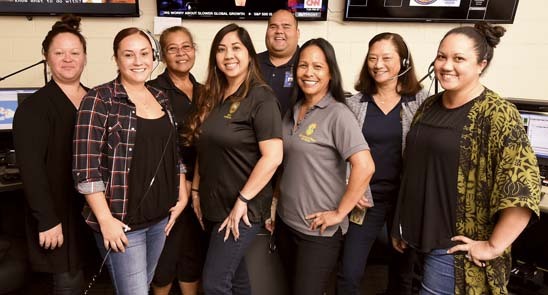 Since 1992, she’s worked as a case manager for the Maui branch of the state Department of Human Services’ Benefit, Employment and Support Services Division. Afalla sees every client as a person — not a case number. She will lend a compassionate ear to anyone who comes into her office, and if it’s needed, she won’t hesitate to connect that person to housing, medical, mental health or crisis intervention services. Afalla’s kindheartedness isn’t limited to her day job. She works a 7:45 a.m.-to-4:30 p.m. shift five days a week, but still makes time to help others outside of the State Building. Among other things, Afalla is a Sunday school and confirmation teacher at Ala Lani Methodist Church in Kahului (where she also sings in the choir); an active member of the Maui Filipino Working Group and Organizing for Action (OFA); precinct secretary for the Maui Democratic Party; vice president of United Methodist Women’s Maui group; and vice president (she previously served as president) of the Maui chapter of Faith Action for Community Equity (FACE), a grass-roots, faith-based, nonprofit organization that works to combat poverty and injustice statewide. And that’s just her current slate of undertakings. Over the years, she’s served on a number of boards and committees and has racked up countless volunteer hours. Afalla’s volunteer work has run the gamut from serving meals to the homeless to using puppets to teach kids in a remote West Samoan village. Afalla grew up surrounded by acts of kindness. “Volunteering wasn’t something you consciously planned to do — it was just something you did,” she said. 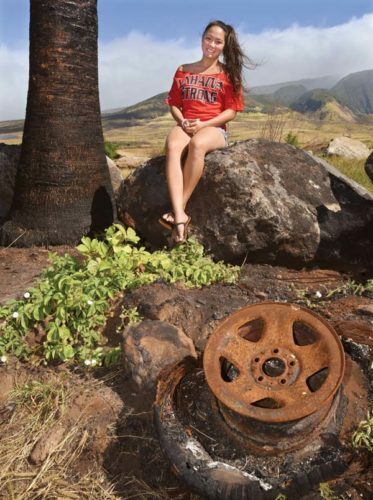 The daughter of a Methodist pastor (who was one of the first clergymen to be recruited from the Philippines), Afalla was born in Kansas, raised on Hawaii island, and moved to Maui when she was in middle school. 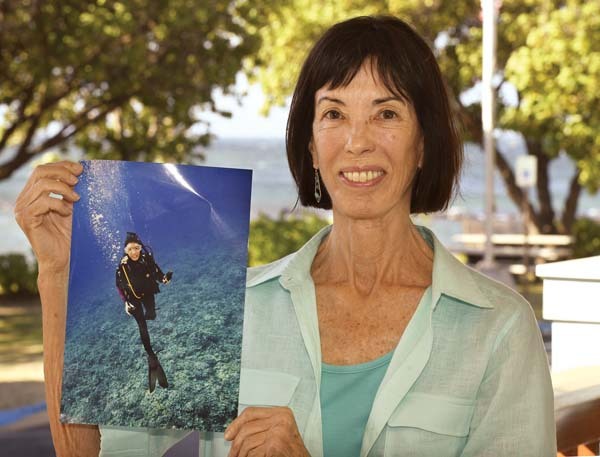 She graduated from Baldwin High School in 1969, and over the next two decades, divided her time between Hawaii and California. In 1992, she returned to Maui to care for her ailing mother, and soon after, became active with the Ala Lani Methodist Church’s youth ministry. It wasn’t long before people began to take notice of her selfless nature and jovial disposition. 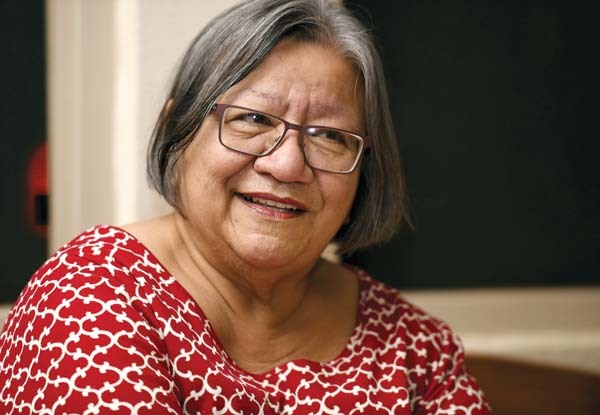 A few years later, a fellow congregant asked her to join the board of directors of Na Hoaloha (“loving friends”), a nonprofit organization established by Sister Roselani Enomoto to help Maui’s seniors remain independent and out of long-term institutional care. Na Hoaloha now pairs volunteers with seniors or people with disabilities ages 18 to 60 who need assistance with daily tasks. Afalla was on the board for nearly a decade; she also served as board president. Around the same time, she completed a domestic violence prevention training program through the Filipina Rural Project. She went on to work with staff at several local churches, teaching them how to spot the signs of domestic violence and respond accordingly. In 2007, FACE co-founder the Rev. 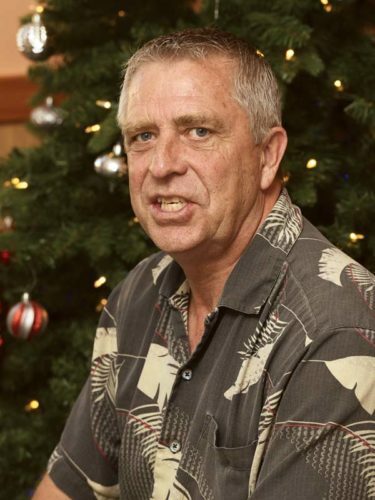 Stan Bain paid a visit to Kahului to train community leaders for the organization’s new Maui chapter — and Afalla was among the recruits. She says the mission of FACE resonates deeply. “We give a voice to those who can’t speak,” she explained. Afalla’s foray into civic activism began in high school when she circulated petitions to change the voting age from 21 to 18. Since then, she’s become an ardent social justice advocate, lobbying for immigrant rights, affordable housing and other civil and human rights issues through FACE. Afalla has an ever-expanding list of things she’d like to do in the coming years. Among them are delivering hot soup to the unsheltered homeless and installing water stations for the dogs that pass by the Ala Lani Methodist Church on their daily walks. To learn more about FACE or to inquire about donor or volunteer opportunities, visit www.facehawaii.org.